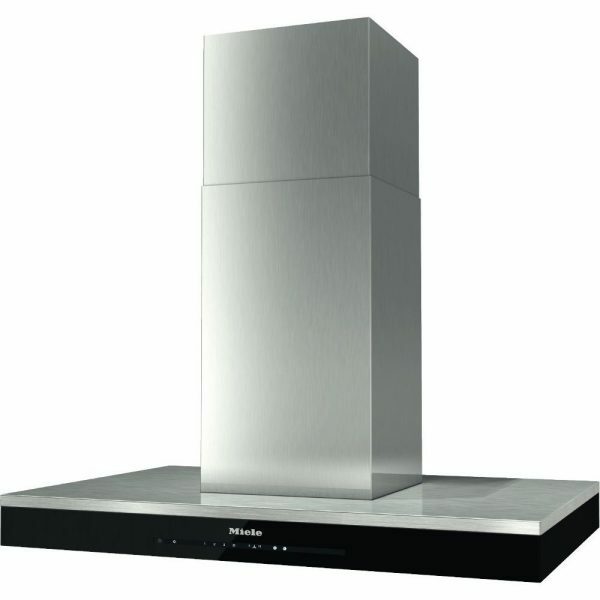 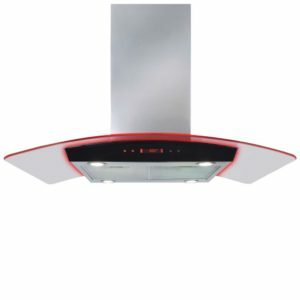 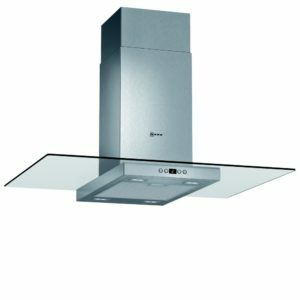 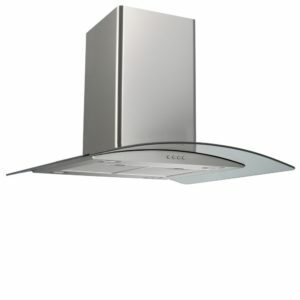 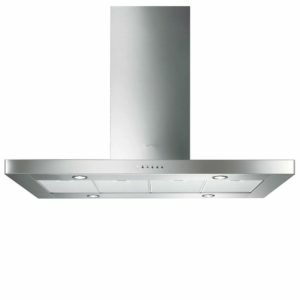 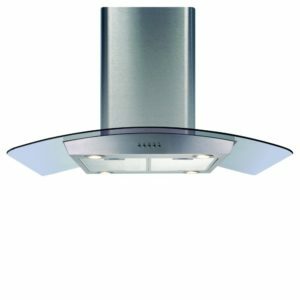 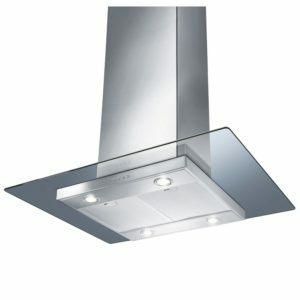 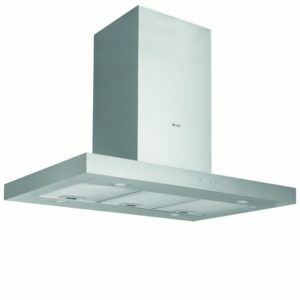 This stunning island chimney hood from Miele is 90cm wide and finished in stainless steel. 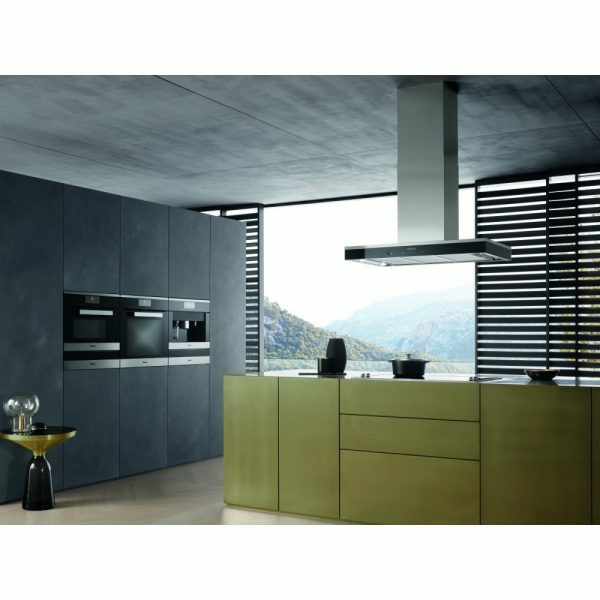 This model is designed to be suspended from the ceiling above the cooking surface, it’s sure to create a stunning focal point. 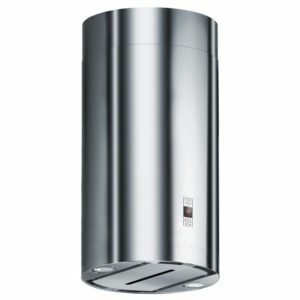 It boasts an extraction rate of up to 1200m³ per hour depending on which motor you select.